The new policy statement opposes the use of retail-based healthcare clinics — limited, lower-cost services at walk-in facilities located in supermarkets, pharmacies and large retail stores — as a source for medical care of infants, children and adolescents. Fragmentation and possible lower quality of care. Lack of access to and maintenance of a complete, accessible, central health record that contains all pertinent patient information. The use of tests and diagnosis without proper follow up. The possible public health issues that could occur when patients with contagious diseases are in a retail environment with little or no isolation. 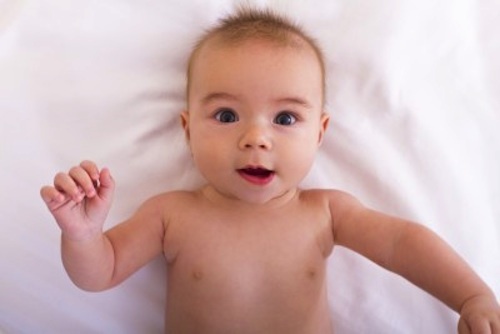 Many pediatricians use the opportunity of seeing the child for something minor to address issues in the family, discuss any problems with obesity or mental health issues, catch up on immunizations, identify undetected illness, and continue strengthening the relationship with the child and family. These visits are important and provide an opportunity to work with patients and families to deal with a variety of other issues. Retail-based clinics should refer patients back to primary care physicians for future care. 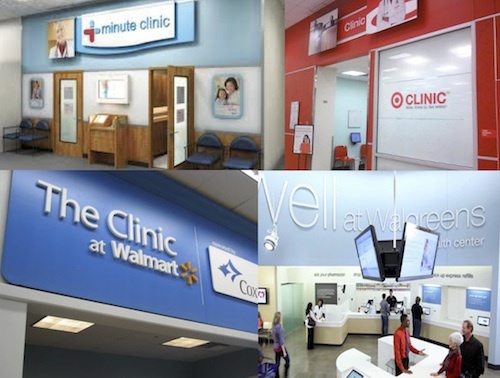 Retail-based clinics should communicate with the patient’s pediatrician or other primary care physician within 24 hours of the visit. All those providing care to children should follow AAP clinical guidelines as well as those developed by other medical organizations. Retail-based clinics should be subject to health facility standards and precautions should be taken to avoid the spread of contagious diseases. Lastly, the AAP is opposed to any financial incentives that would drive patients to retail-based clinics in lieu of pediatricians or primary care physician as it would further promote the fragmentation of care.